1. 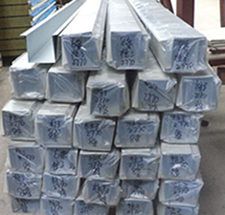 Compared with the civil building, easy construction, low cost, time-saving, labor saving and convenient transportation. 2. 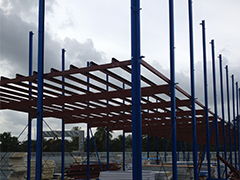 The steel structures make the house resisting heavy wind of 120km/h and 7 grade earthquakes. 3. It has a good fire proof and heat insulation performance. 4. Anti worm and ant. All the steel structure is painted and anti-rust which can be normally used for more than 15 years without any building garbage. 5. Recyclable materials, it can be assemble and disassemble six times. 6. 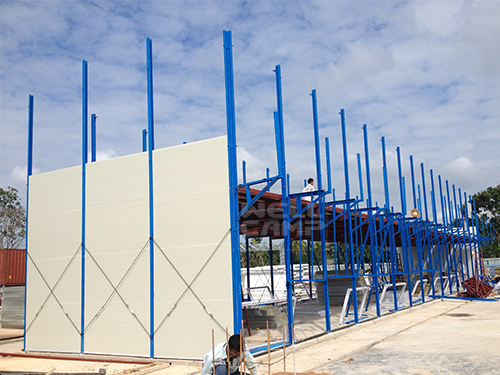 Beautiful appearance, different colors for the wall, roof and steel structure. 7. 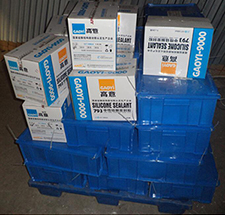 300mm high concrete floor can meet the requirement of the foundation. 8. 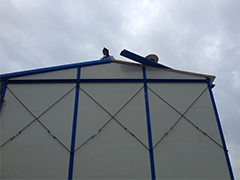 6 people one team, one day can install more than 300 m². We firmly believe success depends on details. In order to ensure our excellent quality, beside professional talent, advanced technology, we also has 3 person responsibilities for quality Inspection. 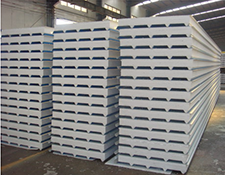 Our production line has 3 times quality check. 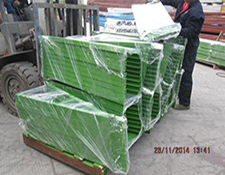 Fist time is before production check, which for the raw materials’ thickness and quality. 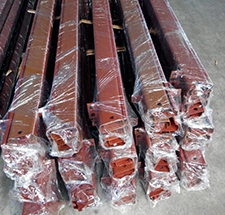 Second time is middle production check, which for the welding, derusting and the size. Third time is after production check, which for the painting and the package. 1. 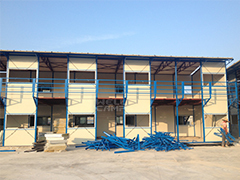 We are engaged to offer quality prefab houses for prefabricated houses china price. 2. The Morning Sun Never Lasts A Day. WELLCAMP, WELLCAMP prefab house, WELLCAMP container house Keeps Providing High Quality labor camp, prefabricated house companies, prefabricated houses by chinese companies At Competitive Prices. Contact! 3. Your mission is our vision. Check Now!